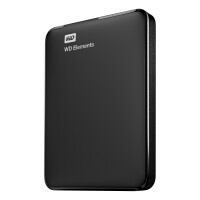 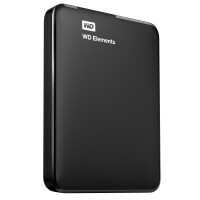 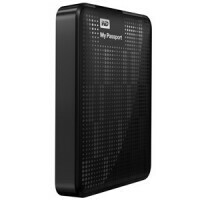 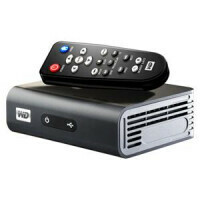 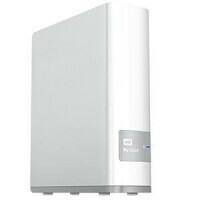 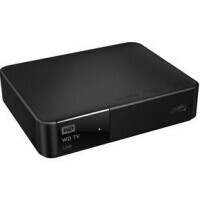 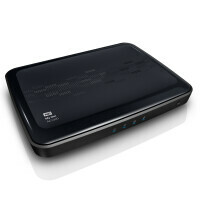 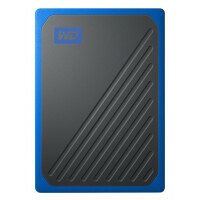 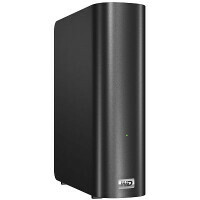 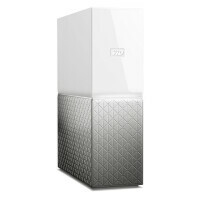 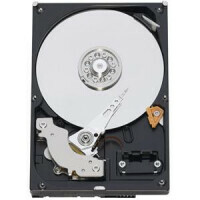 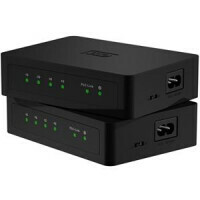 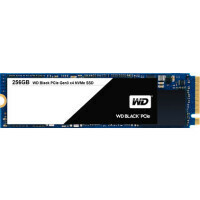 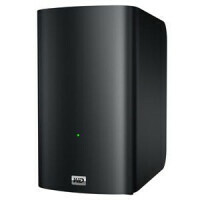 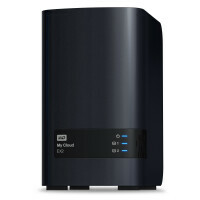 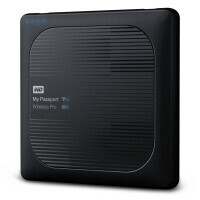 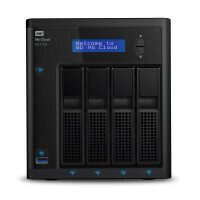 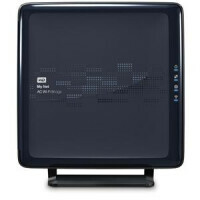 On this page you find all the products from Western Digital. 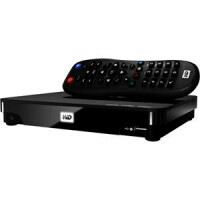 Find your user manual by choosing one of the products underneath or find your user manual by using the search box in the upper right corner. 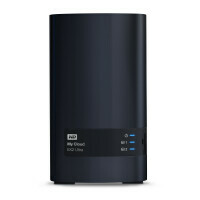 Can’t find the user manual of your Western Digital product? 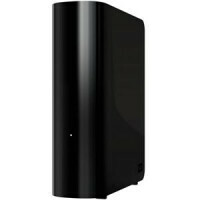 Please let us know by using the 'Request a manual' page.